Injury to the nerve can occur as a result of direct trauma. The peripheral nerves, or the central nervous system, are at a higher risk for injuries, especially after experiencing an injury such as a bone fracture. The peripheral nerves are located in the extremities, they are the nerves found directly outside the brain and spinal cord. It’s essential to understand how easily these can become injured and how the process of nerve regeneration occurs gradually. Generally, the time it takes for a nerve to heal can be determined by the severity of the nerve damage. Also the type of injury that resulted in nerve damage can influence the recovery process. Neuropraxia is one of the least severe types of nerve injury, caused by a complete block of nerve transmissions where the nerve fibers have remained intact. 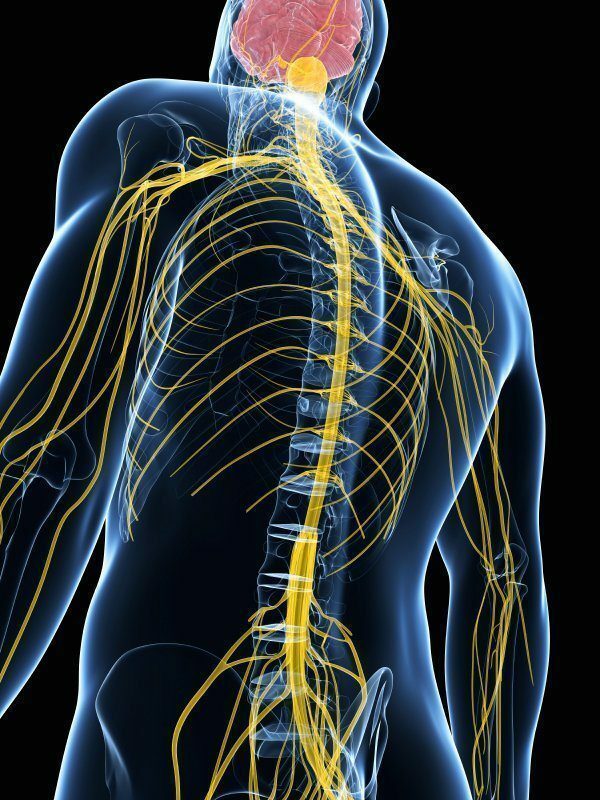 The central nervous system, also known as the peripheral nerves, extend directly from the brain and spinal cord to the extremities. These are often prone to result in damage or injury to the nerves, often times causing neuropraxia, a condition resulting in a complete block of the nerve transmissions, usually, as a result of a fracture or dislocation. For more information, please feel free to ask Dr. Jimenez or contact us at (915) 850-0900.